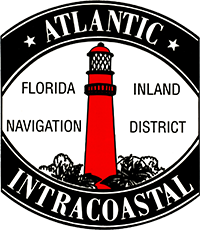 The Florida Inland Navigation District has tentatively adopted a measure to increase its property tax levy. 525 Community College Parkway S.E. made at this hearing. The meeting may be conducted in part by communication media technology and speaker phones.